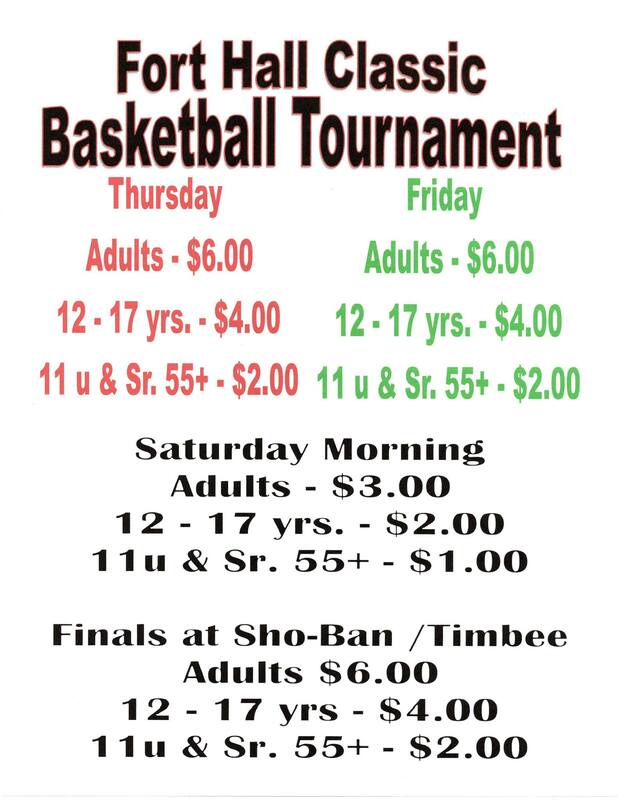 The Shoshone-Bannock Tribes Recreation department hosts this Classic Basketball Tournament every year and is one of the most popular and highly anticipated. 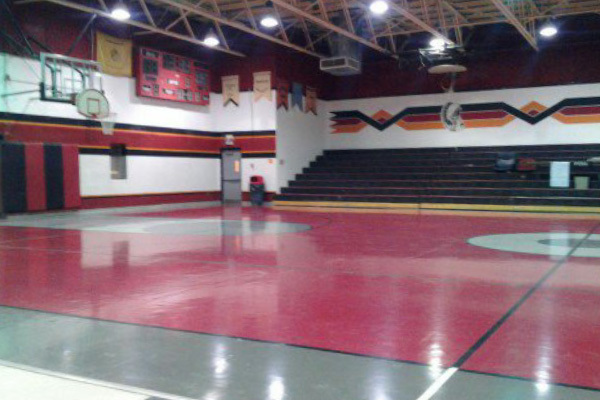 The tournament is open to the public. This year there are 49 teams participating! majority of them are from out of state. We invite everyone to come out & support your favorite team. For more information contact Recreation at 208-478-3770.